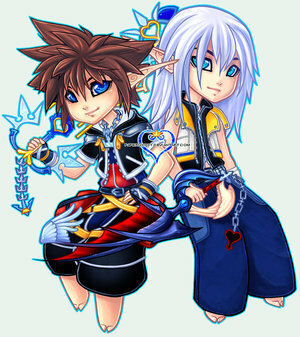 sora and riku. . Wallpaper and background images in the 王国之心 club. Where do 婴儿 come from?